Jason really knows how to get into your head. I love soaking up as much bike history as possible, he dropped this one on me well we were admiring his recent CB Chop. Now I can't get this digger style out of my head! The proportions on this bike are perfect. I want it! Stock length front end used on this, hmmm . . . my Sugarbear would be a great focal point for a ride of this style! 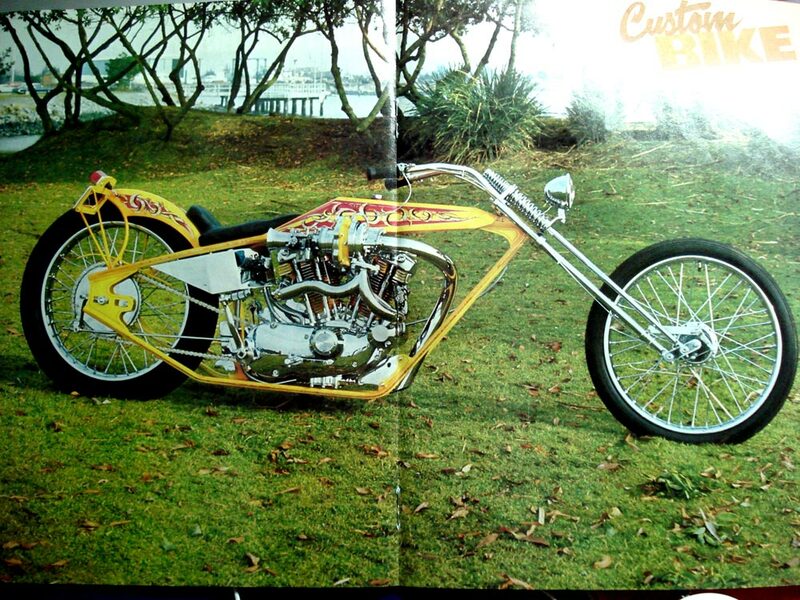 Pic from Jason's stash - Custom Bike - May 1977.